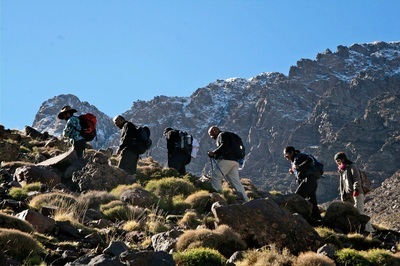 At 4,167m, Mount Toubkal is the highest mountain in North Africa. 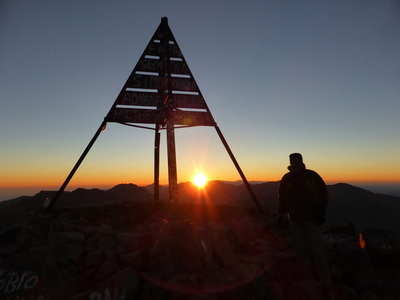 The hike to the summit is challenging, but requires no mountaineering experience and the panoramic view from the summit makes the hard work worthwhile. 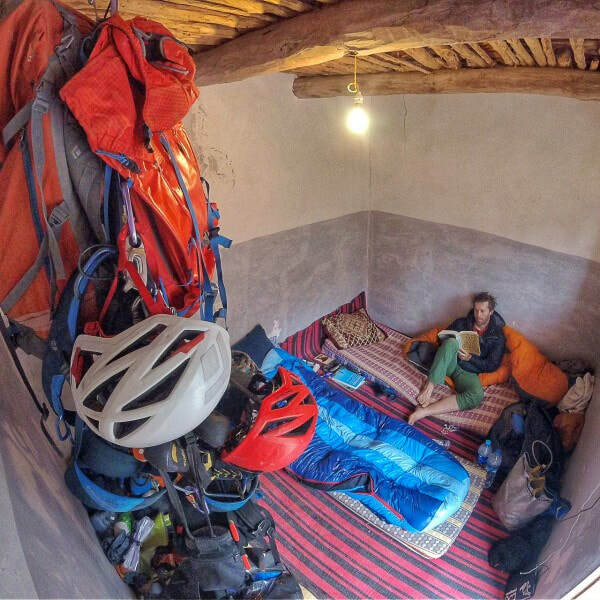 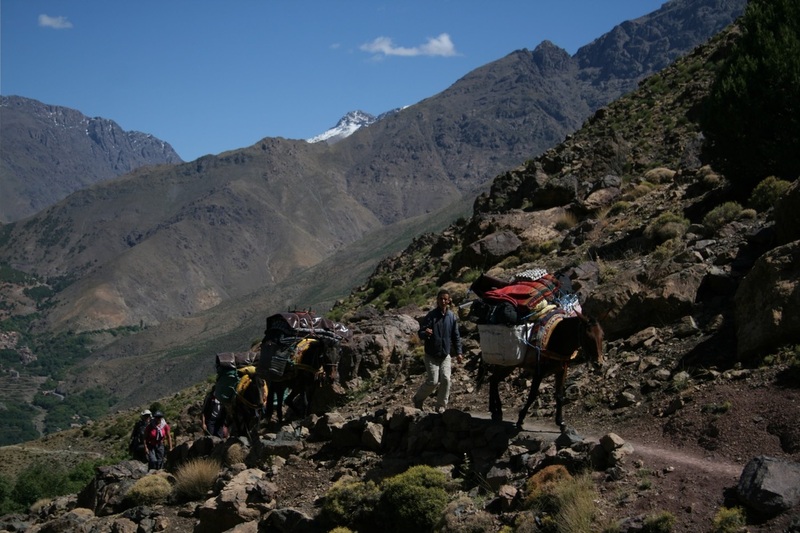 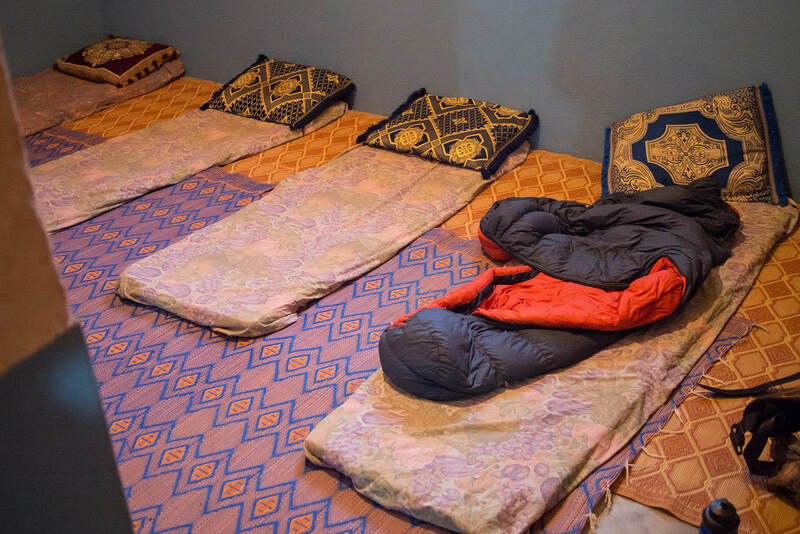 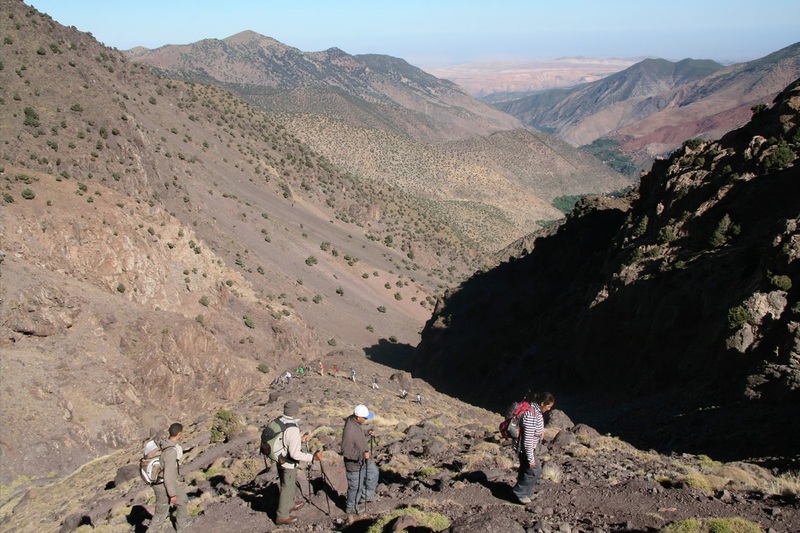 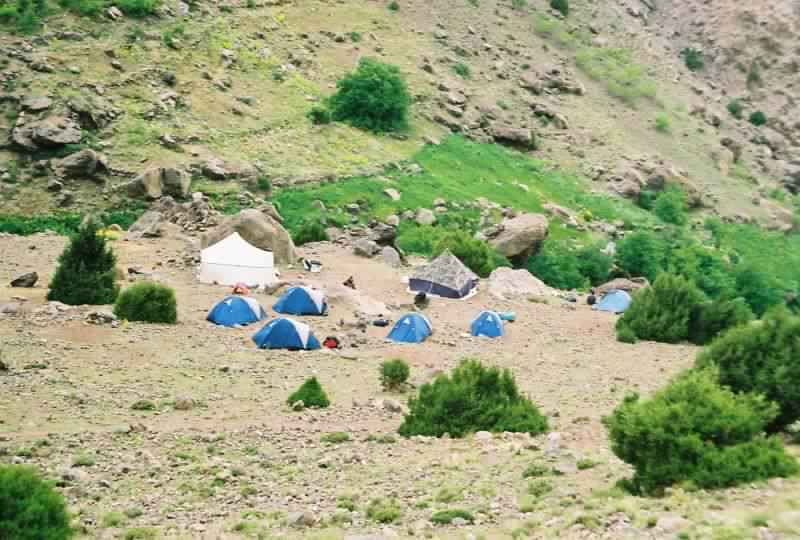 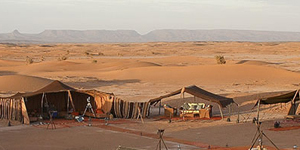 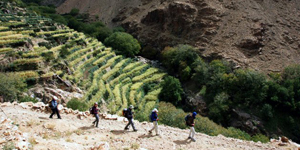 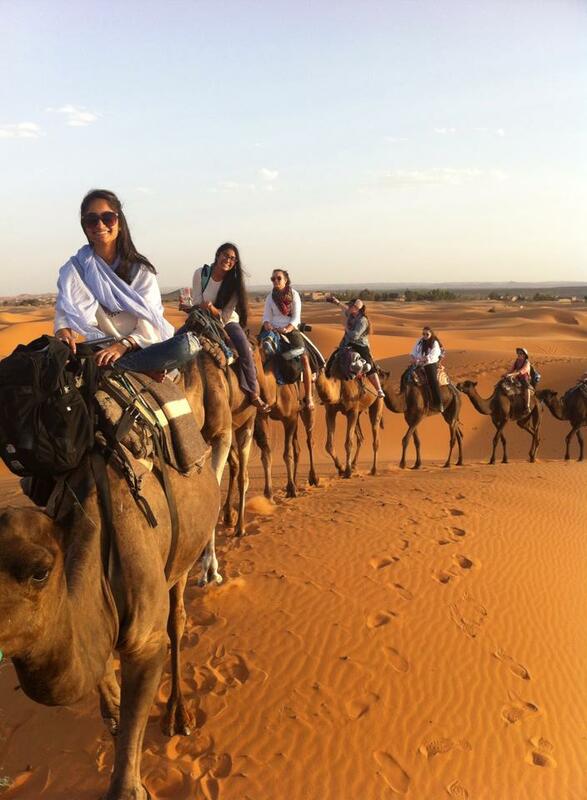 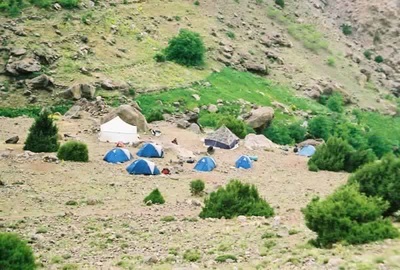 A perfect combination of 4 day 3 night trek on the western hight Atlas starting by visiting lot of berber villages and hike over high Mountain passes to acclimatize with the altitude before reaching the summit on day4.